From the New York Times bestselling author of The Mentor Leader and Quiet Strength comes a book sure to transform your team or organization! For most people, succeeding in life requires mastering the art of teamwork. Whether at work, school, church, or home, virtually everyone is part of a team—and when they work well, teams can accomplish more than individuals working by themselves. But not all teams are created equal. When a team isn’t functioning well, individual strengths can be undermined and weaknesses accentuated, making the work environment a terrible place to be. So what does a truly effective team environment look like, and how can you create one within your own organization? 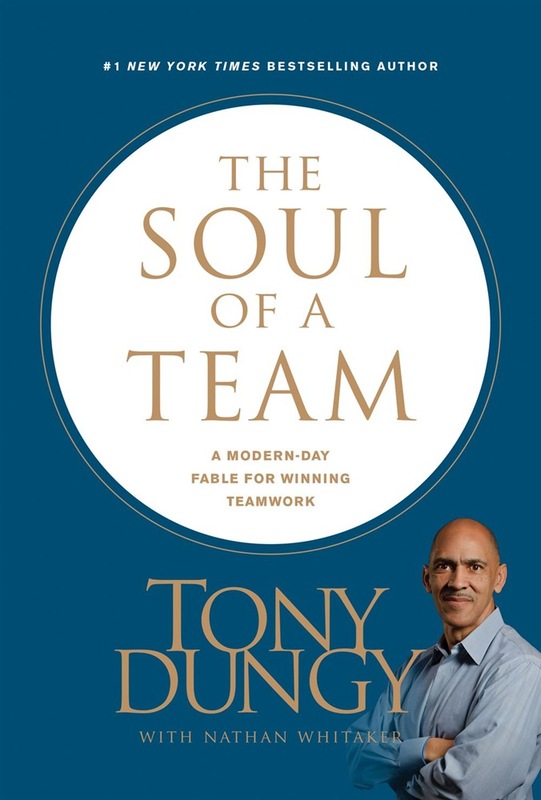 As a former Super Bowl–winning coach, Tony Dungy is an expert at building and bringing out the best in a team. Drawing on his experiences from years of coaching and working with other leaders, this football fable lays out four essential principles practiced by truly effective teams. Telling the story of a fictional NFL team looking for a turnaround, The Soul of a Team not only identifies some of the most common issues that hold a team back but also lays out a game plan for winning teamwork. Whether you aspire to be a better leader or a stronger team player, The Soul of a Team will show you how to contribute to a stronger, healthier, more productive team destined for success. Acquista The Soul of a Team in Epub: dopo aver letto l’ebook The Soul of a Team di Tony Dungy ti invitiamo a lasciarci una Recensione qui sotto: sarà utile agli utenti che non abbiano ancora letto questo libro e che vogliano avere delle opinioni altrui. L’opinione su di un libro è molto soggettiva e per questo leggere eventuali recensioni negative non ci dovrà frenare dall’acquisto, anzi dovrà spingerci ad acquistare il libro in fretta per poter dire la nostra ed eventualmente smentire quanto commentato da altri, contribuendo ad arricchire più possibile i commenti e dare sempre più spunti di confronto al pubblico online.